Highway Patrol is increasing number of troopers present across state. 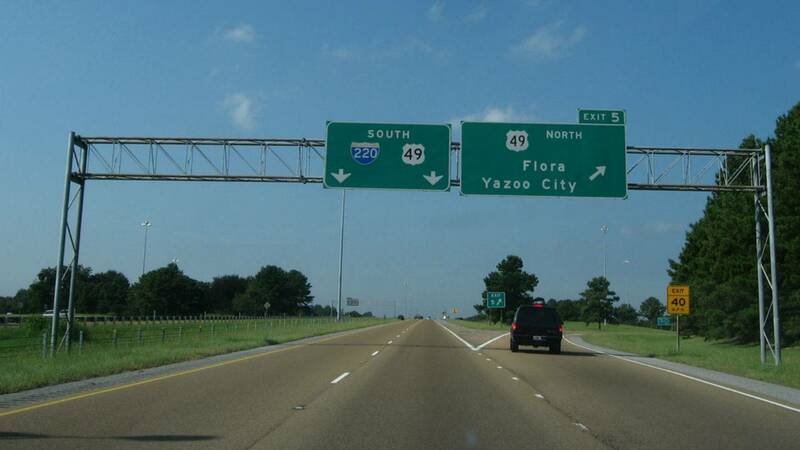 The Mississippi Highway Patrol is boosting the number of troopers on state highways this weekend. As MPB's Alexis Ware reports, law enforcement is starting its "Drive to Survive" initiative. This Memorial Day weekend state troopers will enhance visibility on state roadways to help lower the number of traffic accidents and deaths. Captain Johnny Poulos is with the Mississippi Highway Patrol. He says it's important for Mississippians to drive with no distractions and to be aware of other drivers. "You have complete control over your vehicle unfortunately you do not have control over the vehicle that is either coming in your direction traveling next to you and that's why we need everyone to be focused avoid distractions in the vehicle. Here again, it ensures safe travel for all." Troopers will be checking for people not wearing seatbelts or driving under the influence of alcohol and drugs at checkpoint locations across the state. Last year Highway Patrol reported 132 crashes with two fatalities and made 164 DUI arrests. Billy Brister is with the Mississippi Alcohol Safety Education Program. He says to avoid driving under the influence it's important to have a plan. "If you're going to drink and you're going to be out on the highways you need to make arrangements ahead of time so that wherever you're going or whoever you're with that you make plans to stay where you are. If you can't stay where you are then you need to have a designated driver." The Memorial Day Travel Enforcement Period begins Friday at 6pm and continues through Monday at midnight.